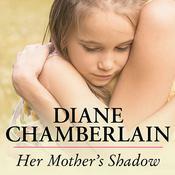 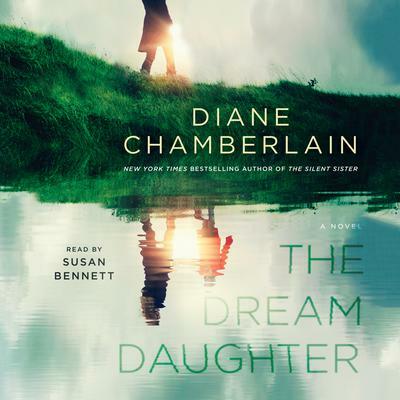 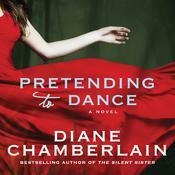 New York Times bestselling author Diane Chamberlain delivers a thrilling, mind-bending audiobook about one mother's journey to save her child. 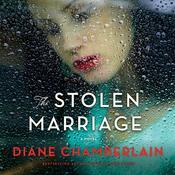 Diane Chamberlain is the internationally bestselling author of over twenty novels. 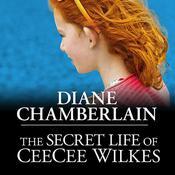 She lives in North Carolina with her partner, photographer John Pagliuca, and her shelties Keeper and Cole.